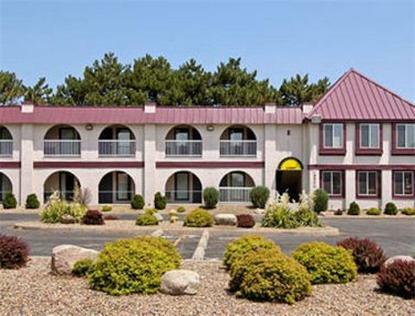 *Days Inn West is conveniently located off Interstate Highways 80 and 35 at exit 126 in Urbandale, 3 blocks east of the interstate. *59 guest rooms king, queen and double rooms, smoking and non-smoking. *2 room suite is available with a jacuzzi and kitchenette area. *Handicapped accessible room available. *Free local calls*Outdoor pool*Complimentary continental breakfast*Micro/fridge available on request*Cable with HBO. *Special rates for group, commercial, government, military or senior citizens* Shopping and restaurants within 2 miles.